Here's some new music from Taelor Gray. 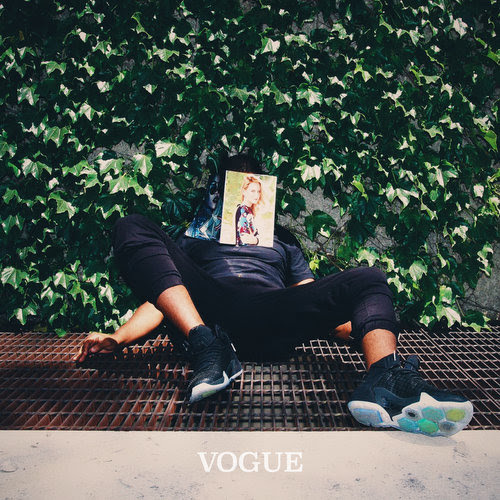 "Vogue" is the newest single from Gray's forthcoming album produced by Wit. About the song Taelor Gray explains; "You meet faces that are just that...faces. It's time to decide whether there is something beneath the face we all see, or if we want to continue the vain show."